Just $10 all day long for 2 hours of bowling including shoe rental! $1 per game and $1 shoe rental ALL DAY LONG! Show your valid college ID for 2 hours of bowling and shoe rental for only $7 per person! Now featuring $3 PBR cans! All the time! Ladies bowl half off - $6 per person for ladies! $12 per person for men! Blacklights and laser light show! Come out and drop a disk to win over $300 in prizes up for grabs! 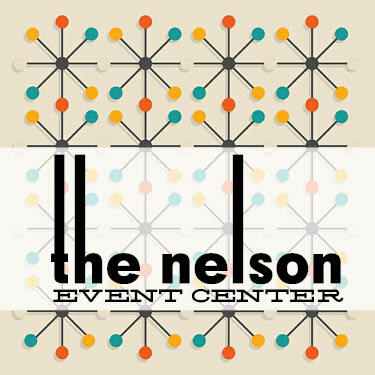 Check out the all new Nelson Event Center! Please note: there are no discounted bowling rates available after 5pm on Fri-Sat. This includes league bowler, ADA, military, free games cards, etc. Discounts included in this are subject to chance without notice. Thank you for choosing Lang's!